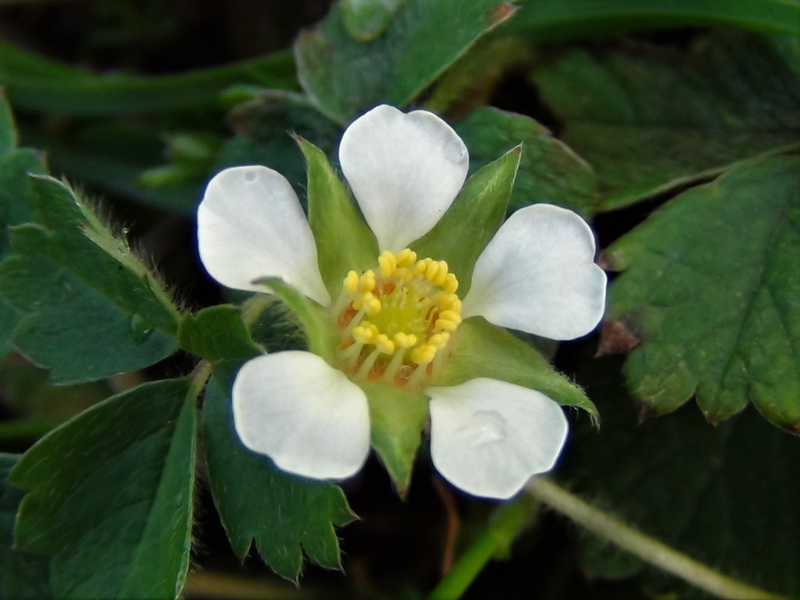 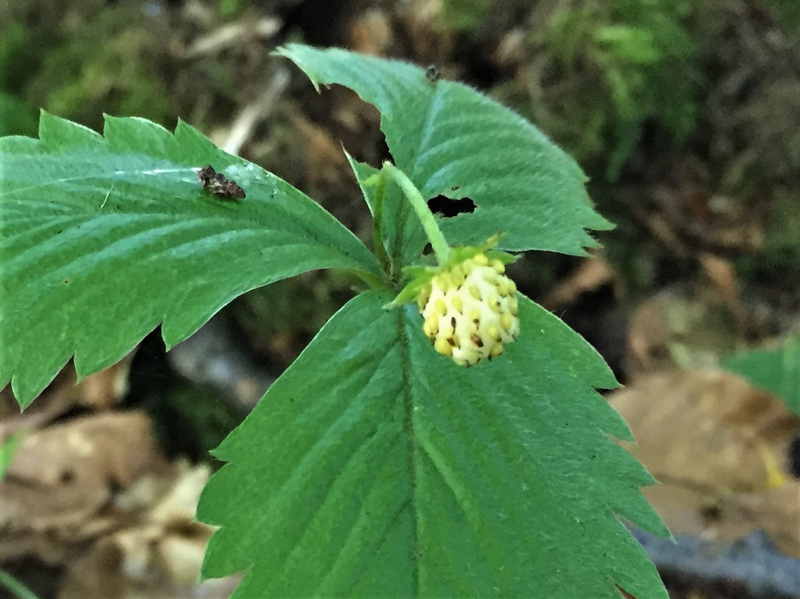 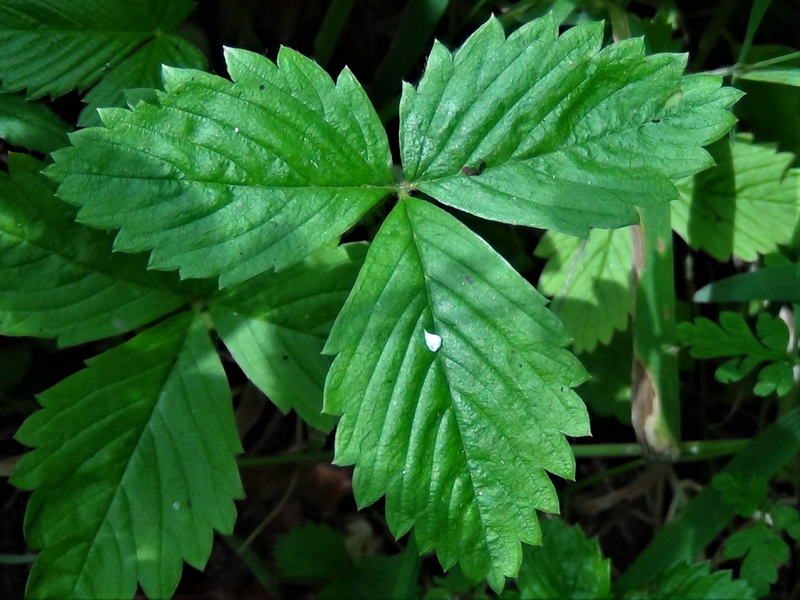 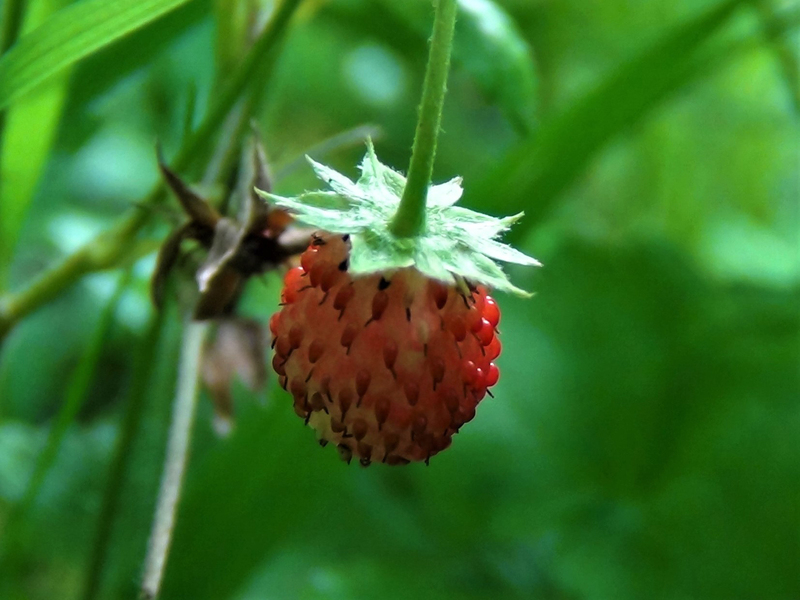 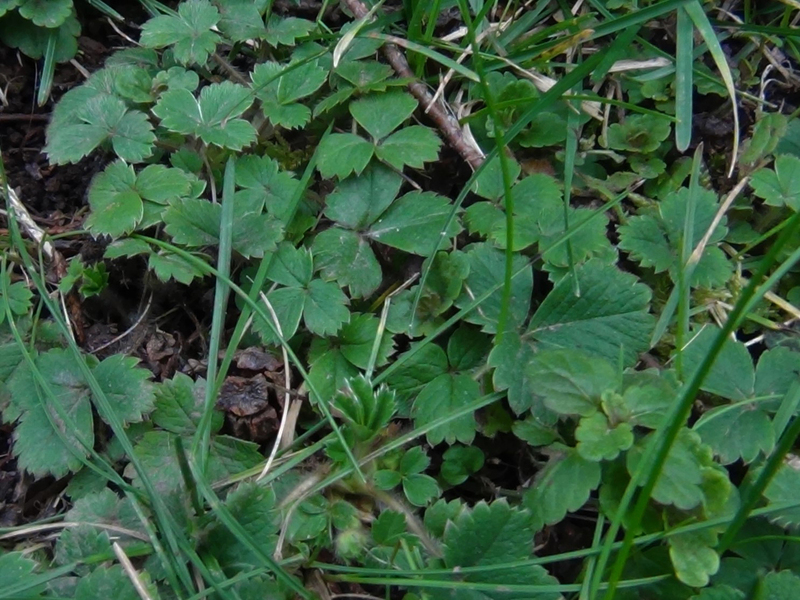 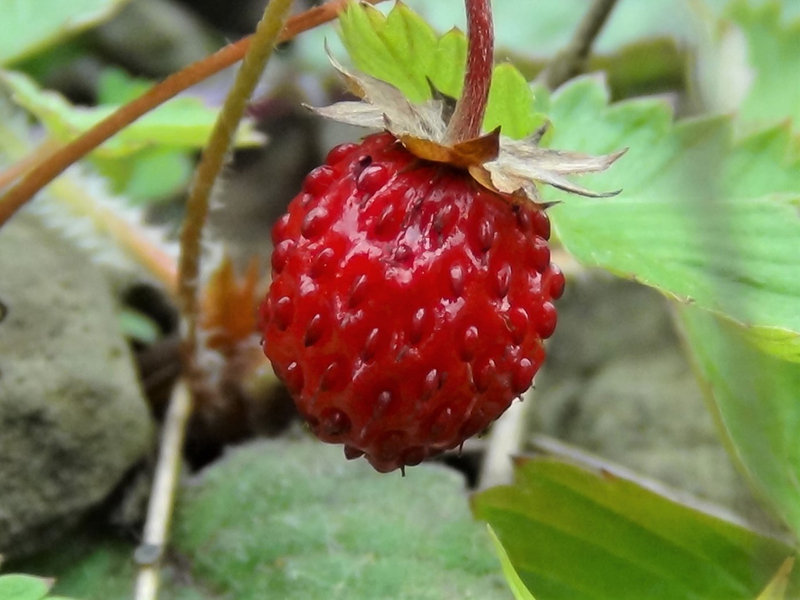 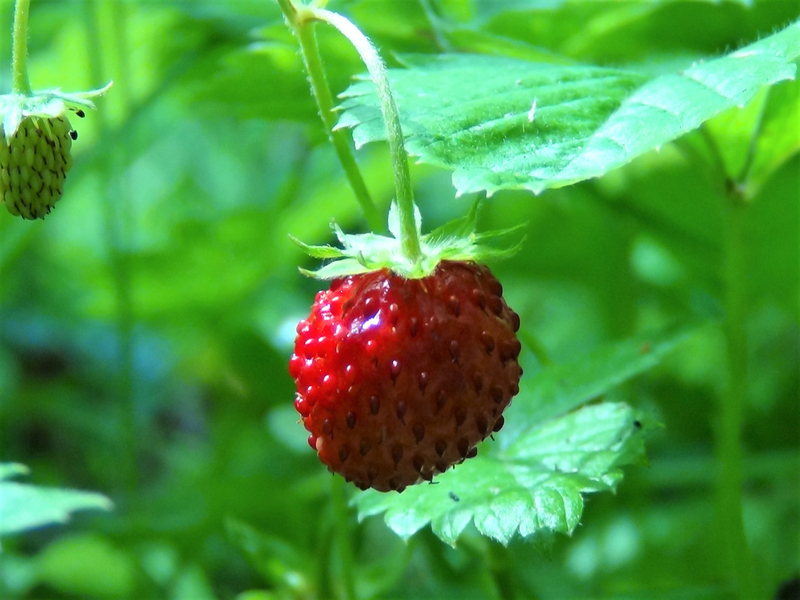 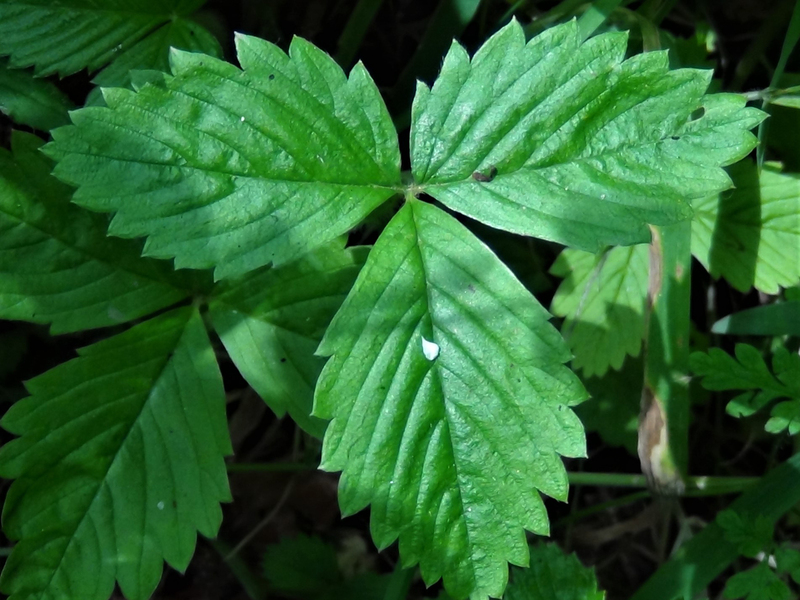 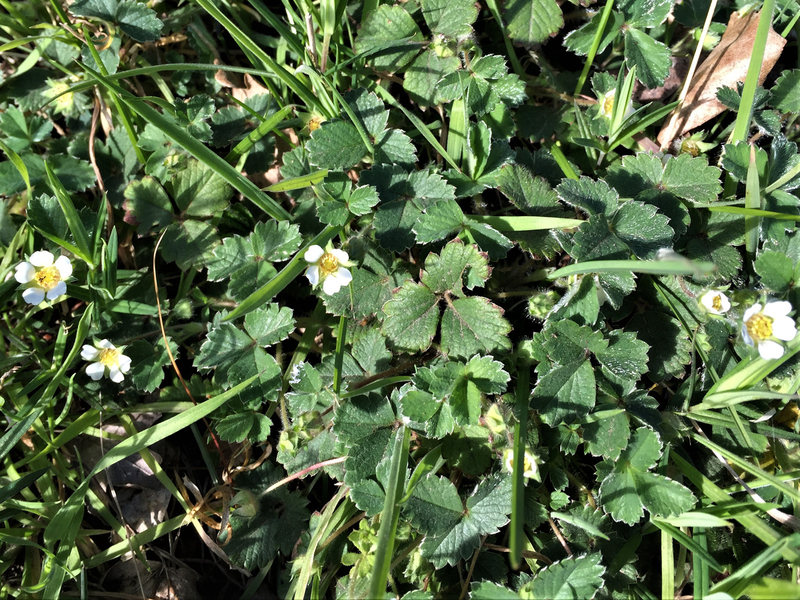 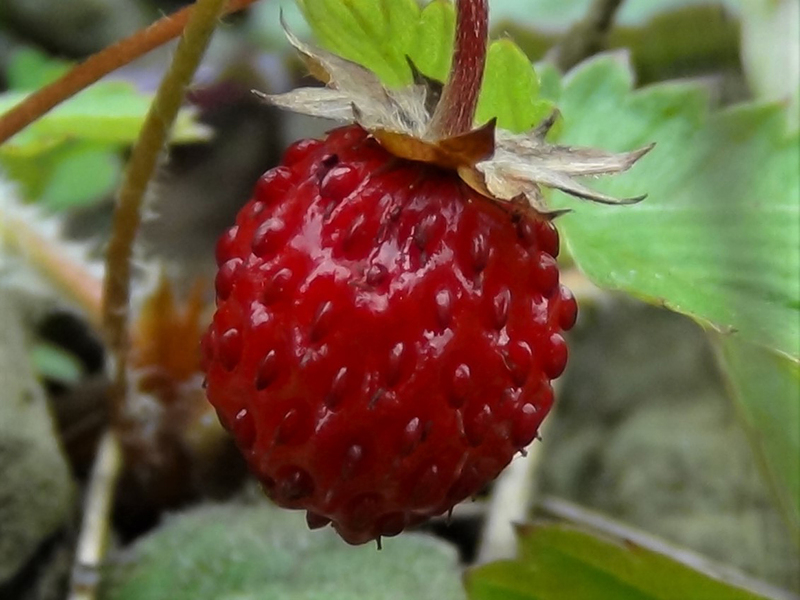 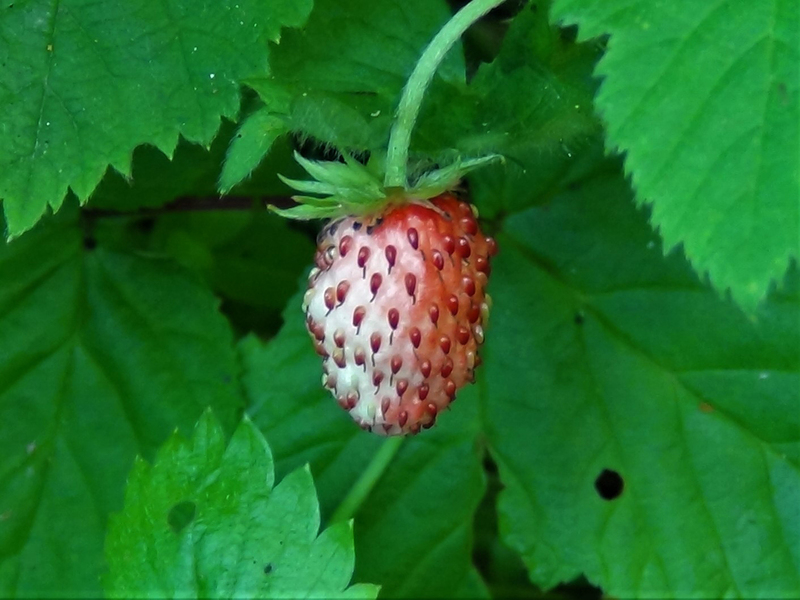 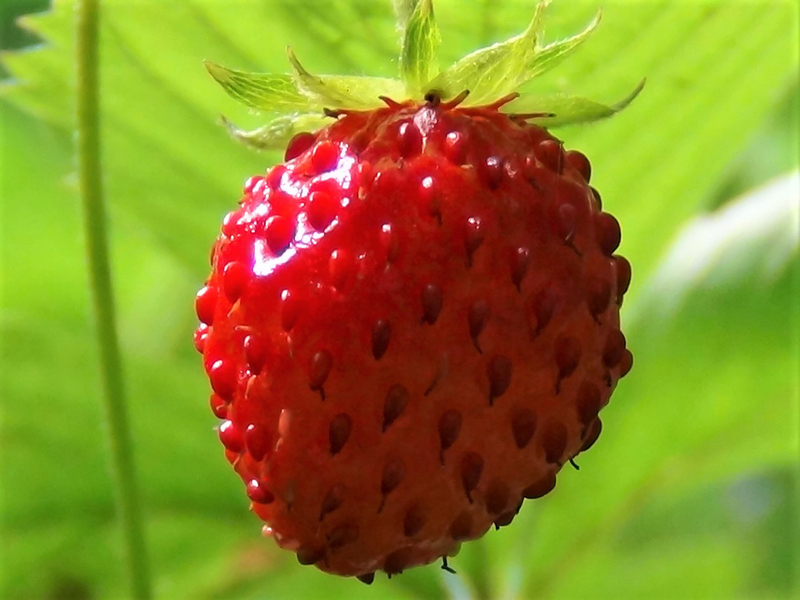 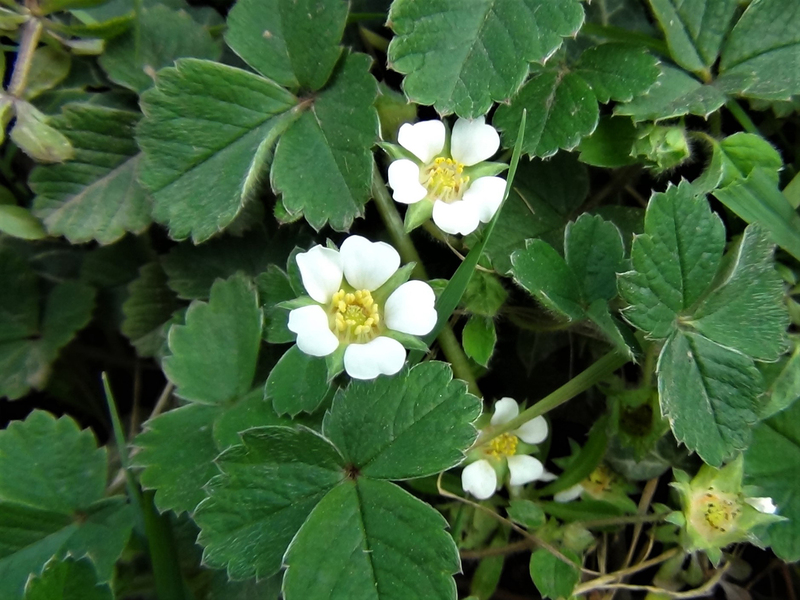 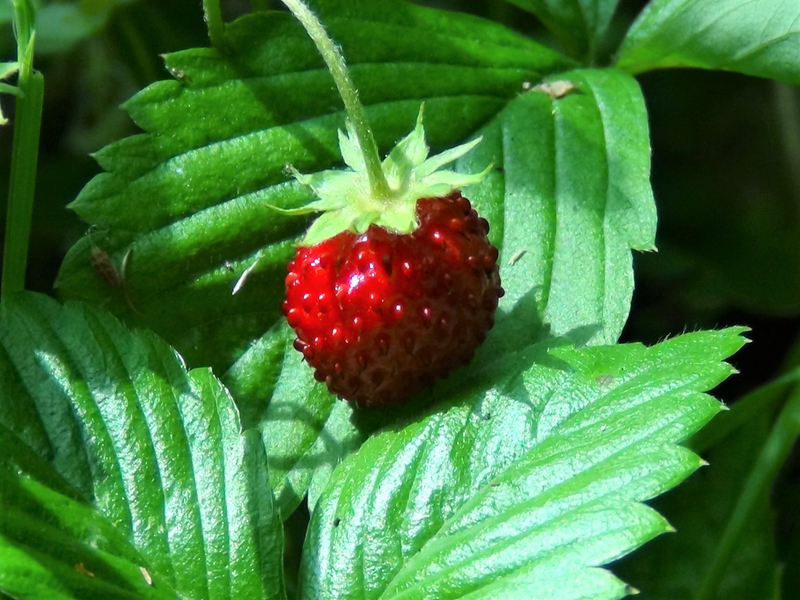 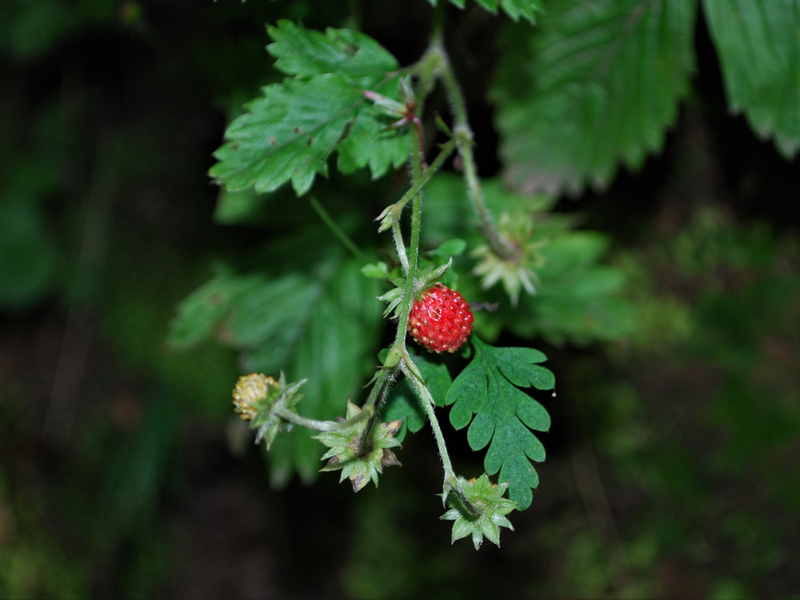 A sweet, ripe, wild strawberry. 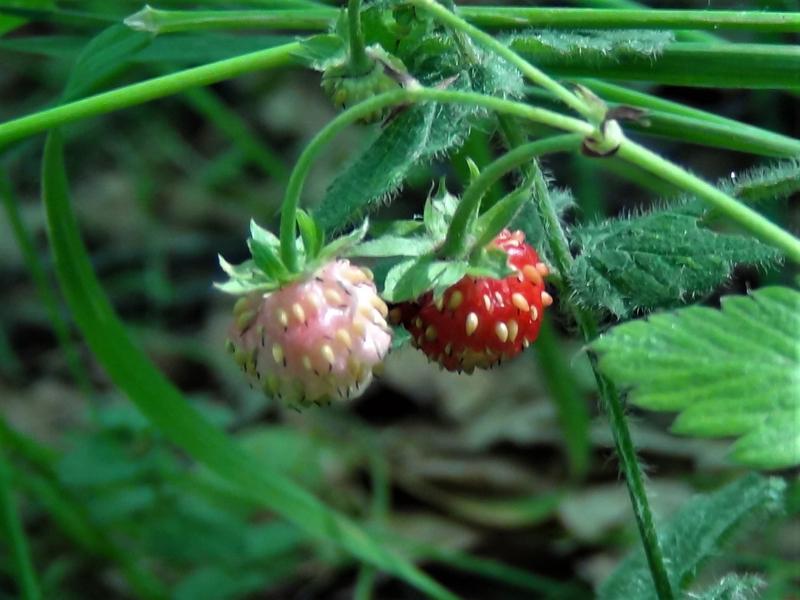 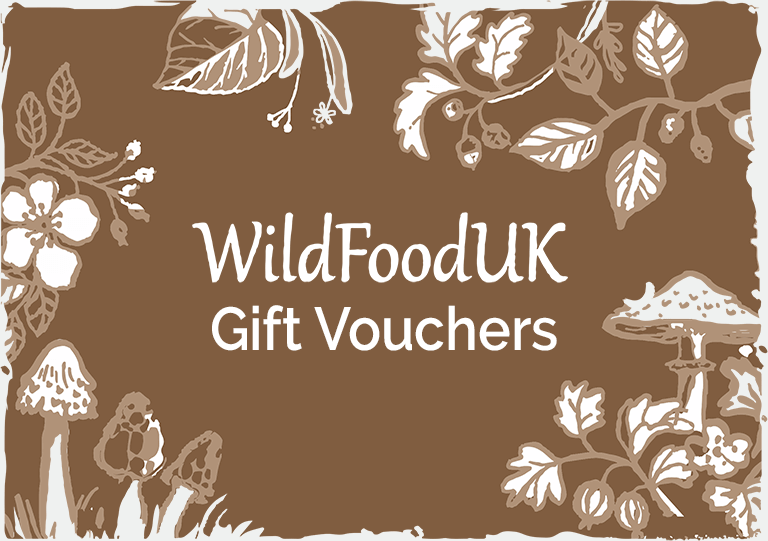 A beautiful, succulent treat on any woodland walk in late Spring/Summer. 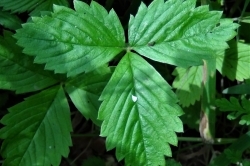 Simple three lobed leaves with serrated edges. 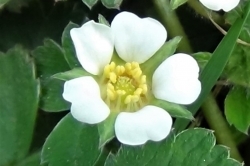 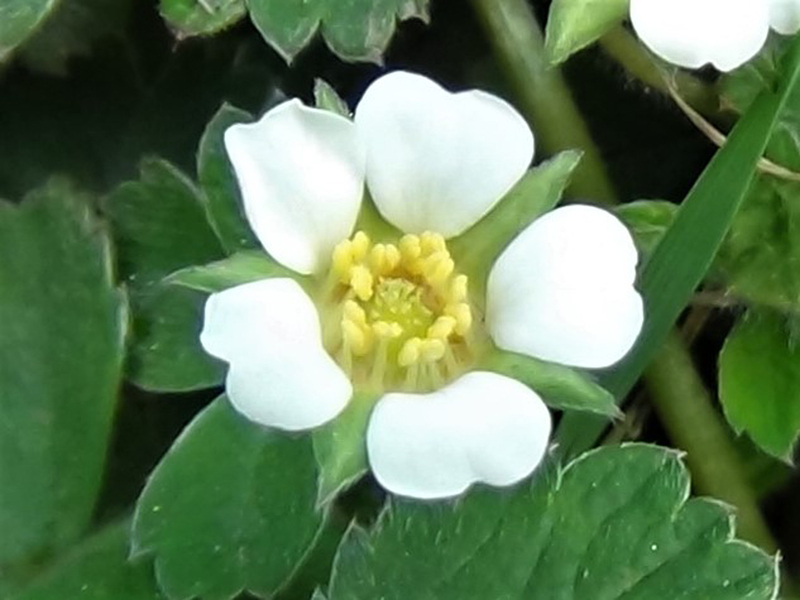 The flower has five white petals that are widely spaced with leaf bracts visible between the petals. 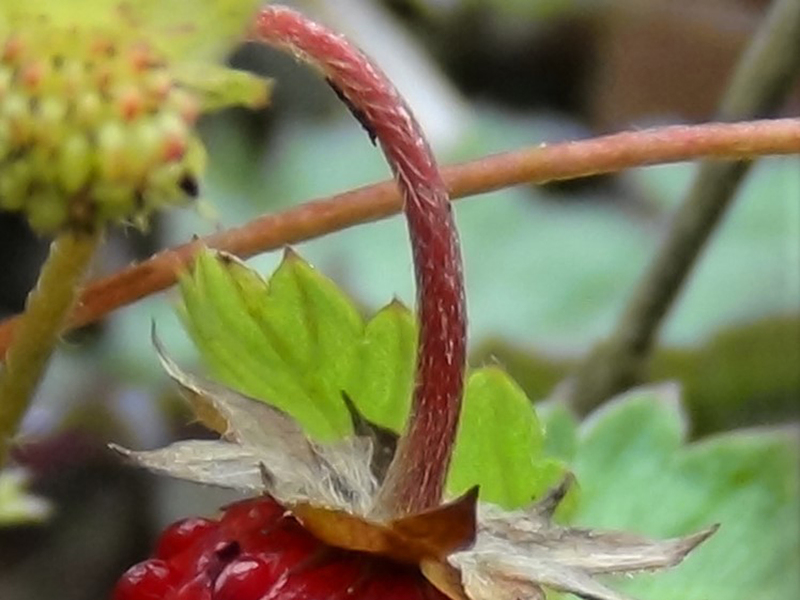 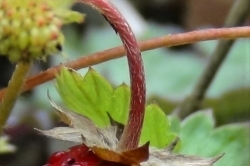 The flower stem is green to red and hairy. 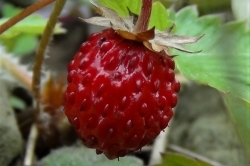 A beautiful soft red fruit with the seeds on the outside. 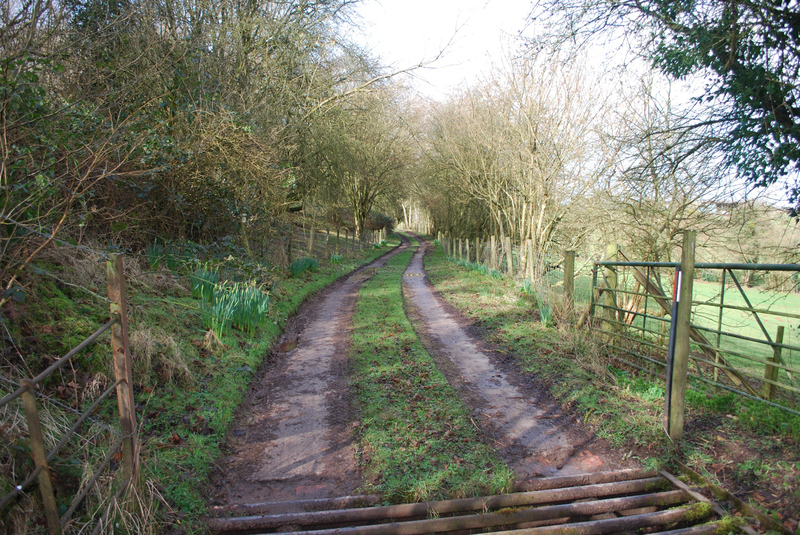 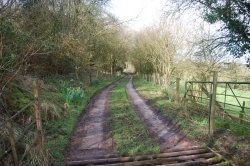 Mixed woodland or hedgerows, usually in partial shade. 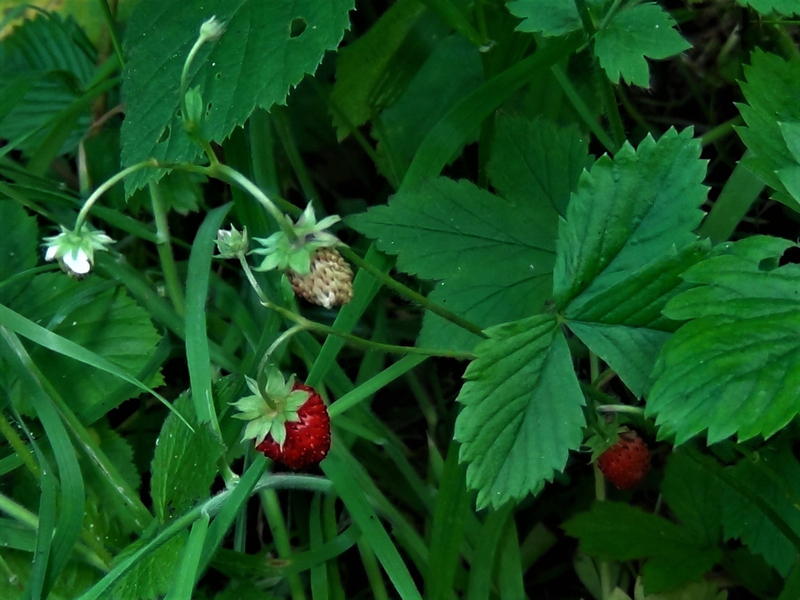 There seems to be a few different Wild Strawberries, usually succulent and sweet but sometimes completely tasteless or even not very nice.